VOGONS • View topic - TRX: Texture Feedback -- post your comments here! Re: TRX: Texture Feedback -- post your comments here! JC is amazing! how come he stopped? 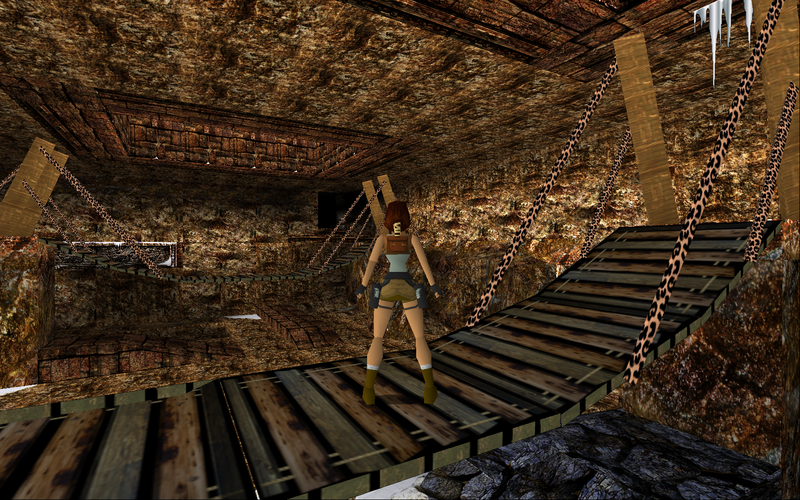 i wonder if anyone has tried to remake TR2 textures? ?